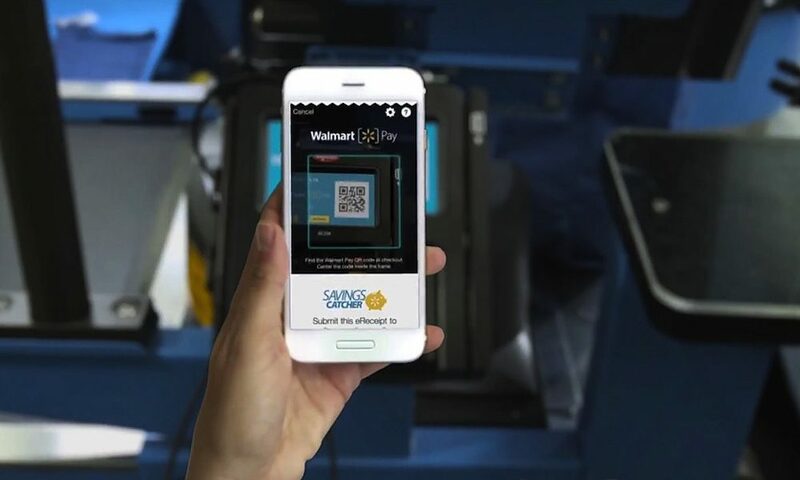 With competition fierce between Walmart and Amazon, the former has started telling technology partners to not run applications for the retailer on Amazon Web Services (AWS). According to a news report in The Wall Street Journal, tech executives said that if they want to continue to keep Walmart’s business, they have to use other cloud-computing services like Microsoft’s Azure cloud service. Walmart maintains most of its data internally, but a spokesman confirmed to the Wall Street Journal that there are cases where some of the cloud apps it uses run on AWS. The spokesman wouldn’t disclose the apps, but did confirm it has urged vendors to use other cloud-computing business solutions in those cases. “It shouldn’t be a big surprise that there are cases in which we’d prefer our most sensitive data isn’t sitting on a competitor’s platform,” the spokesman told the Wall Street Journal. He noted it’s in a small number of cases. Data warehousing service Snowflake Computing, run by CEO Bob Muglia, for example, was asked by a Walmart client to handle its business as long as it would run the services on Microsoft’s cloud. Snowflake Computing said yes and is now developing a product for Microsoft’s Azure cloud. Walmart’s urging may not hurt AWS, but it could help the likes of Microsoft, which is trying to steal market share from Amazon in cloud computing. The Wall Street Journal noted other retailers who compete against Amazon are following suit and requesting service providers to stop using Amazon Web Services.